House + Body is an independent performance company that aims to create work based on the principles of collaboration and multidisciplinary exploration with a focus on non-traditional creation practises. Formed to encompass theatre, performance and installation art, House + Body explores unconventional methods of storytelling that invigorate the playing space and challenges the ways in which bodies move through it. Both founding members are alumni of Generator’s Artistic Producer Training program. It was through that program that they built a foundation for how the company operates, examining how to efficiently and economically produce sustainable theatre in Toronto, prioritizing the compensation of artists for their time. Additionally, the company aims to offer the city of Toronto a type of theatre experience that they have may not have had before. House + Body was a resident company at Generator from 2017-2018. Christopher is a Toronto based actor, director, playwright and producer. Some of their selected theatre credits include: Son Type, Neighbourhood 3 (Persephone Theatre); Jonny, This Is War (Persephone Theatre); Dionysus, The Bacchae (32teeth collective); and a collection of Soldiers, Drunks, and Pages, Henry V (Stratford Festival). Christopher has extensively trained in the Suzuki Method of Actor Training & The Viewpoints, both in Canada and New York with Anne Bogart & the members of SITI Company. Christopher traveled to Japan in 2015 to train with Tadashi Suzuki and the Suzuki Company of Toga. They were one of the inaugural members of Factory Theatre's artist training & mentorship program, The Factory Mechanicals (2014-2015). They have worked alongside Common Boots Theatre in their Devised Theatre Lab. In 2015 Christopher independently produced Euripides’ The Baccahe, as well as this is not a picnic, inspired by William Inge’s, Picnic. In Spring of 2016, they had a showing of an immersive theatre piece they developed based off of the text of Anton Chekhov’s, Three Sisters. The performance took place in an empty house for one night only; audiences were invited to wander room to room and experience the performance from their own perspective. Also in 2016, Christopher traveled to Paris, France and performed alongside artists from all over the world in an experimental site-specific show about love and communication. Christopher is an alumni of Generator’s, Artistic Producer Training program (2016-2017). They have worked for the SummerWorks Festival as a Festival Assistant in 2017 + 2018 for the Progress Festival. 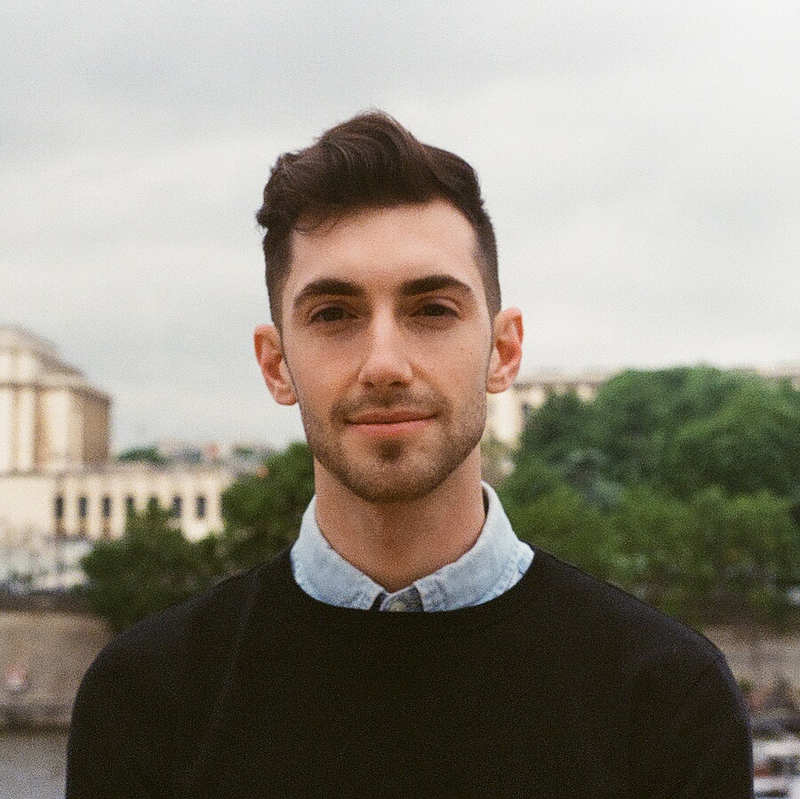 Christopher directed Medea/Antigone, a devised deconstruction of the two Greek plays for the University of Windsor in 2019. Emma Westray is a Toronto-based theatre producer and arts administrator. She is a graduate of the University of Windsor (HBA in Dramatic Art), which included a one-year academic exchange to the University of Plymouth (Plymouth, UK) to study in their Theatre & Performance course. 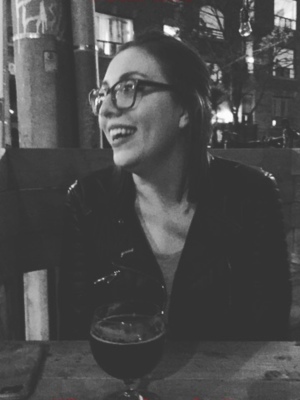 Since moving to Toronto, Emma has been a member of the Producers’ Learning Network and is an alumna of Generator's Artist Producer Training program (2016-17). As Producer, credits include: MARRY ME MARRY ME MARRY ME MARRY ME (House + Body); Green in Blue (Greenlight Theatre); Notes to Help People (University of Plymouth, Exeter Ignite). As Associate Producer, credits include: Cannibal (Scrap Paper Theatre, Next Stage); Gray (Theatre Inamorata); Choking the Butterfly (Rarely Pure Theatre). When she isn’t working as a theatre producer, Emma freelances as a social media coordinator, a patron services associate, and a box office attendant for many theatres across Toronto.